After a whole lot of waiting, it seems like Mt. Gox is finally going to do something about the issue they are having. Earlier today, Mt. Gox sent out a very important maintenance announcement. This could possibly mean that after the maintenance period is over, Mt. Gox might be processing withdrawals and accepting deposits again. The Bitcoin network allows transaction IDs to change before the transaction is finalized into the block chain, this is called transaction malleability. Mt. Gox had a problem with this. Basically if someone wants to mess around with the Bitcoin system, they can do so with transaction malleability. Therefore it comes as welcomed news that Mt. Gox is looking to do something about this issue. It is good to know that after the maintenance is completed, users will be able to deposit bitcoins. It is even better news that hopefully after a lot of testing, withdrawals will also be reactivated. It seems that Mt. Gox was actually trying to figure out how to deal with its problems after all. Who would have thought? BlockChain.info have implemented changes to address the malleability issue. also discussing this with other exchanges and businesses. Knowing there will be changes done in order to deal with transaction malleability makes us have hope that perhaps Mt. Gox can actually pull through. Sure, they weren’t exactly responsive to inquiries earlier, but perhaps it was because Mt. 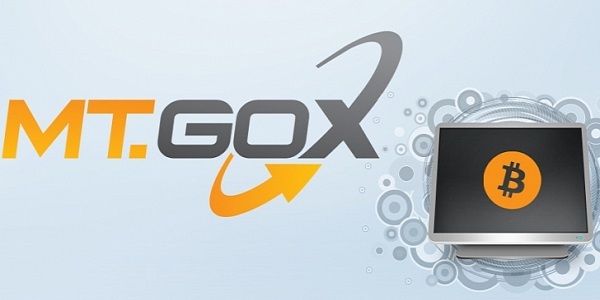 Gox was working behind the scenes in order to come up with a strategy to tackle their dilemma. Regardless, even if Mt. 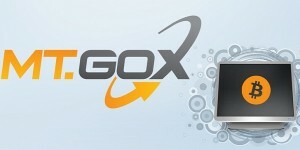 Gox is able to finally accept deposits and withdrawals, who is to say the Bitcoin exchange won’t fail again? We hope not but only time will tell. Coinreport will keep you all updated on this matter.